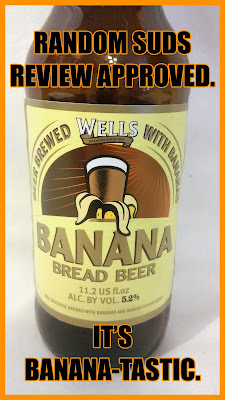 Jared Unzipped: Random Suds Review: Wells Banana Bread Beer. Time to review an import. 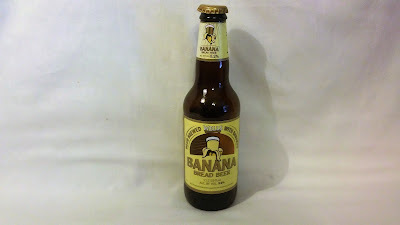 That's right... our random review this time around will be Wells Banana Bread Beer. Brewed by the UK based Charles Wells Brewing Company (aka Wells & Young's Brewing Company), it's a favorite of the British beer-drinking populace. It is 5.2% Alc. by volume and created with fair trade bananas as part of the brewing process. As such, it supposedly has a remarkable flavor not normally experienced in an adult beverage. Is it true or just a bunch of hocus pocus? I'm going to find out. As with all of my reviews, I will taste test the beer at two different temperatures -- cold and at room temperature. Here we go! Very strong banana odor upon pouring it into the glass. No head to speak of. Initial taste revealed a bold, but not overpowering banana flavor. No bitterness at all to speak of. The background of the flavor profile is both nutty and bread-like, as one would hope. Much to my pleasure, the beer is not overly sweet or artificial tasting. Quite enjoyable and easy to drink! Has developed a slight amount of bitterness, but nothing terrible. The bread-like nature has become more emboldened. The fizz has completely dissipated. As to the flavor, the banana has mellowed and isn't as fruity. Still perfectly acceptable to drink warm, just not as good as when cold. And there you have it! A flavorful imported beer with an awesome taste. If you like banana bread, or just bananas, you will enjoy this beer from Charles Wells. 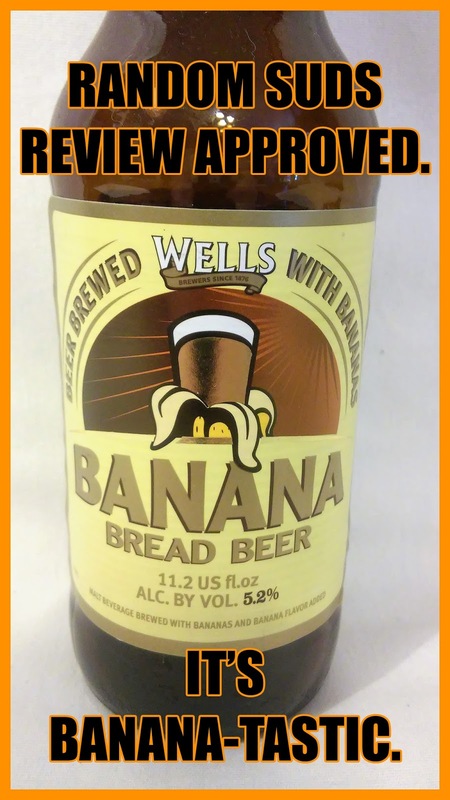 Look for Wells Banana Bread Beer at your local specialty beer and wine retailer! I was about to buy this bottle and essay writers but I think I will skip buying the second thing for now. Your review has pumped me to buy the bottle haha.